might swell forgot that link he pretty munch abandon it did 2 chapters then stop translateing over a year hew got obsense with some other web novel. He did say he welcome translators for it on his site oh if anyoneone interesting. How's the romance in this novel? How many heroines are interested in the MC? 2) Somebody he saved when he was in the "dark side"
Yay! That's great news and what's more Considering this translator already worked (and still works) on some other stuff) chance it will be dropped after si how chapter or two isn't that high. Someone know if there is a site to read the light novel? I only find one site that there is only the prolo and chap 1. Anyone have summaries or spoilers about vol. 2 or later? Last edited by BladeMancer; 2016-11-03 at 00:13. 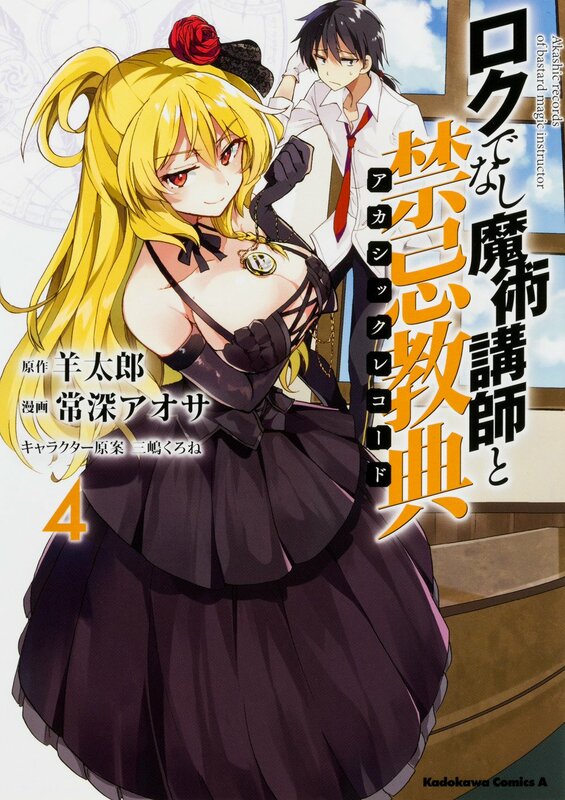 That would be manga vol 4 cover. That's would be manga vol 4 cover. I didn't know, thanks for clarifying. It still looks good though (gilf especially).